CD Fitness/Blog/Lifestyle/Do You Have a Fitness Tracker? Researchers have claimed fitness trackers such as Fitbit, Apple Watch, Garmin etc have a tendency to overestimate or underestimate the number of calories burned or the amount of steps taken. This report isn’t the first to claim fitness trackers overestimate or underestimate some metric though, be it calories, steps or heart rate and it likely won’t be the last. These studies are trying to prove why using fitness trackers are pointless. 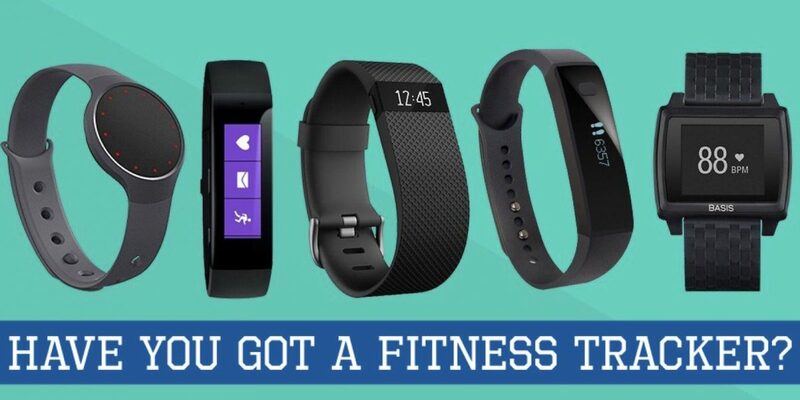 The question is however, does it actually matter if fitness trackers aren’t spot on with calories burned or if they are a few steps above or below actual steps taken? No, no it absolutely doesn’t. It’s important they are within a reasonable parameter of accuracy of course, but fitness trackers are designed as motivational devices NOT as scientific absolutes. The majority of people who buy them do so to ensure they are hitting 10,000 steps a day, or to track an elliptical session at the gym, or perhaps see how many hours of deep sleep they got. There will be few who expect a fitness tracker to deliver the levels of accuracy you could only get from being hooked up to numerous wires and medical machines. The whole point in a fitness tracker is to highlight how much or how little you move and motivate you to do more. They remind you to stand up every hour or walk 250 steps an hour, for example. Ultimately, if strapping one of these little devices to your wrist helps you be fitter and healthier, have they not fulfilled their purpose? Our Bagshot studio offers a bright and light modern training space, perfect for busy clients wanting to incorporate health and fitness into their lifestyle. © Copyright CD Fitness 2017. All Rights Reserved.